One of Chris Dawson's close relatives went missing in strangely similar circumstances to his wife Lynette. 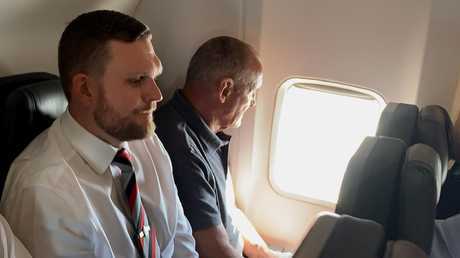 His older brother Peter Dawson has revealed to News Corp Australia that his former mother-in-law walked out on her three children in Sydney 60 years ago. 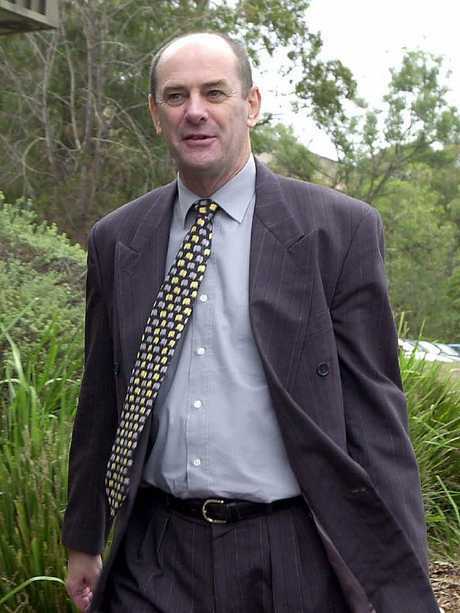 Chris Dawson's brother and solicitor Peter Dawson. 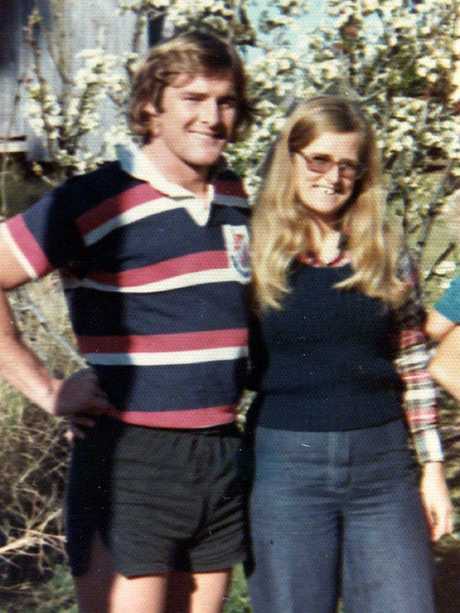 Chris and Lynette Dawson in 1974. NSW homicide detectives handling the inquiry into the alleged murder of Lynette Dawson interviewed the woman, who asked not to be named, last week. 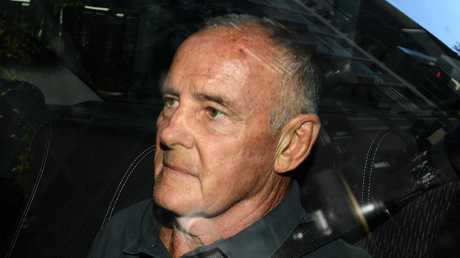 The bizarre coincidences emerged as Chris Dawson, 70, appeared at Sydney's Central Local Court after being charged this morning with the murder of Lynette. Police have alleged that he murdered Lynette, 33, a former nurse, on the night she went missing. He is charged with murdering her between 9pm on January 8, 1982, and 7am on January 9, 1982. 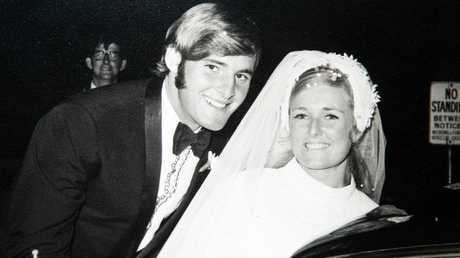 Lynette and Chris Dawson on their wedding day 26 March 1970. The former rugby star and sports teacher has always maintained his wife walked out of the family's life leaving behind their two daughters, Shanelle and Sherryn, on Saturday January 9. Two days later he moved his 16-year-old lover into their Bayview home. His lawyer Greg Walsh said outside court that he would be pleading not guilty to her murder and "strongly asserts his innocence". 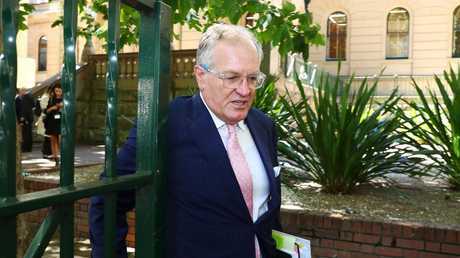 Mr Walsh said the fact that Peter Dawson's former mother-in-law disappeared for all that time showed that "it does happen". "It's happened before," he said. Peter Dawson, 72, a former barrister now practising as a solicitor, said the story of his first wife's mother was well known in their family and she and Lynette had been close. 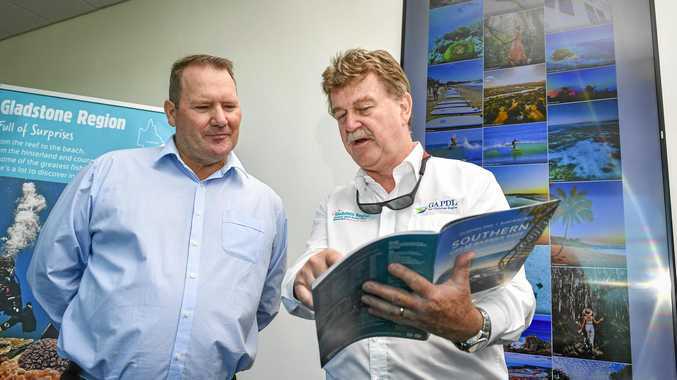 Mr Dawson said his first wife's parents had split up and she along with her brother and sister visited their mother who was living in a boarding house at Narwee. One morning in about 1960 when she was aged nine, his first wife knocked on the door of the boarding house and was told her mother had gone. "She never heard from her again," Mr Dawson said. "She did not contact her family, did not contact the kids, did not contact her husband." He said a missing persons report was lodged but 60 years ago no passport or visa was needed for New Zealand. 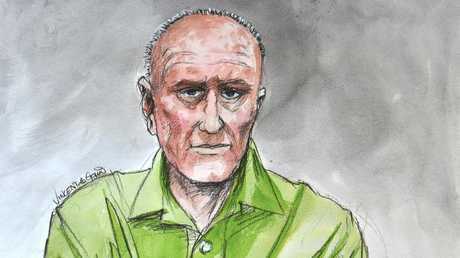 Mr Dawson said Lynette Dawson may have also fled to New Zealand. "We don't know where Lyn is. I hope she is living happily somewhere in the world," he said.